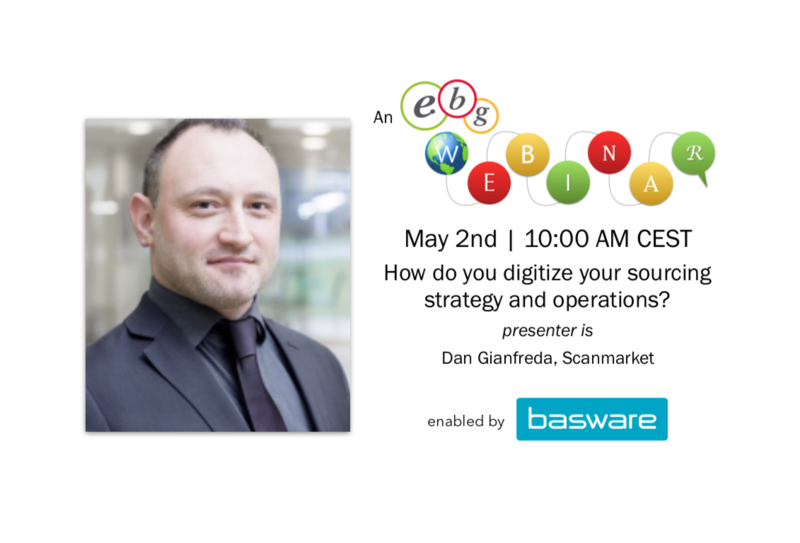 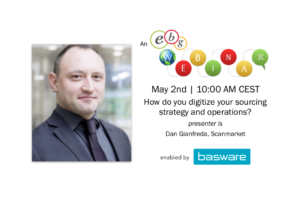 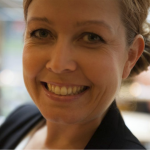 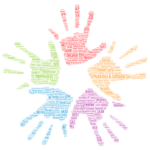 EBG Play | How will sustainability and CSR issues in the supply chain impact procurement? 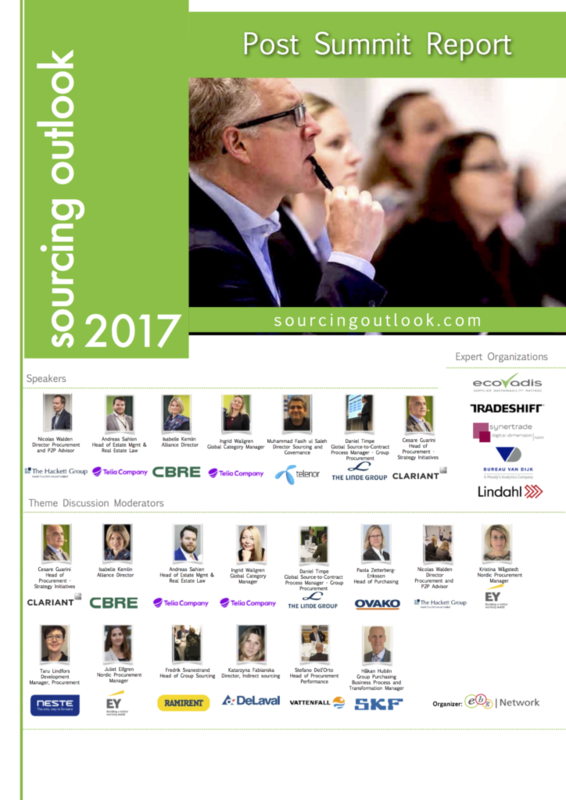 Getting an understanding into an increasingly important and increasingly global supply chain is and will be even more significant. 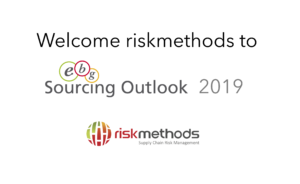 Looking at the progress of EBG | Network over the past five years, the strategic increase of a holistic approach to sourcing, procurement and finance is the most apparent. 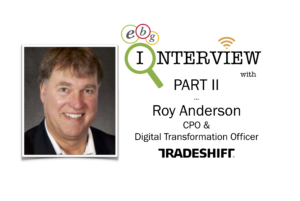 It seems most companies today know that real time know-how can be the difference between success or failure. 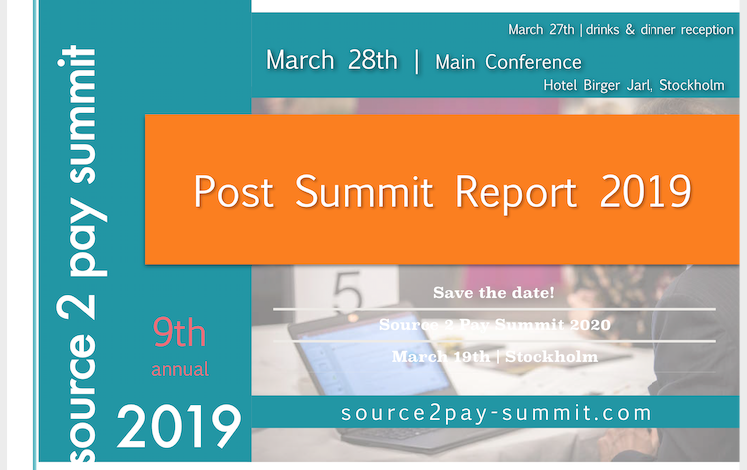 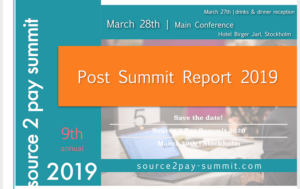 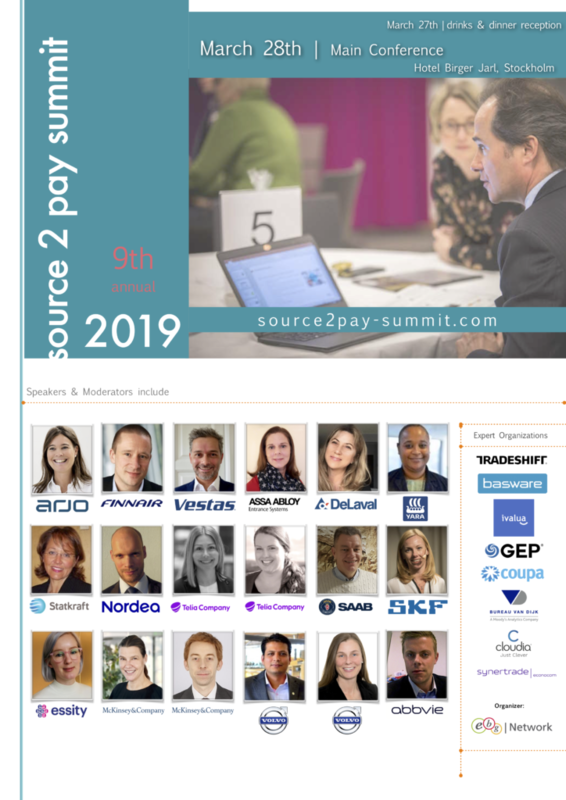 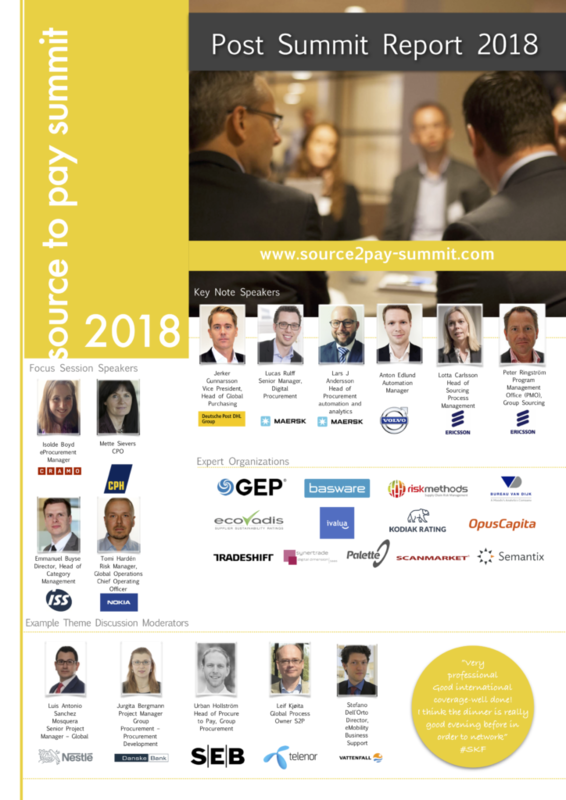 In April, EcoVadis are joining Source 2 Pay Summit 2016 as Expert Organization inviting delegates to sit down and discuss the importance and challenges in creating transparency in an often really large supplier base. 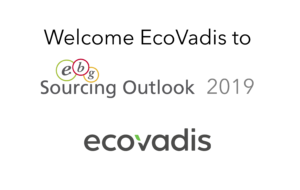 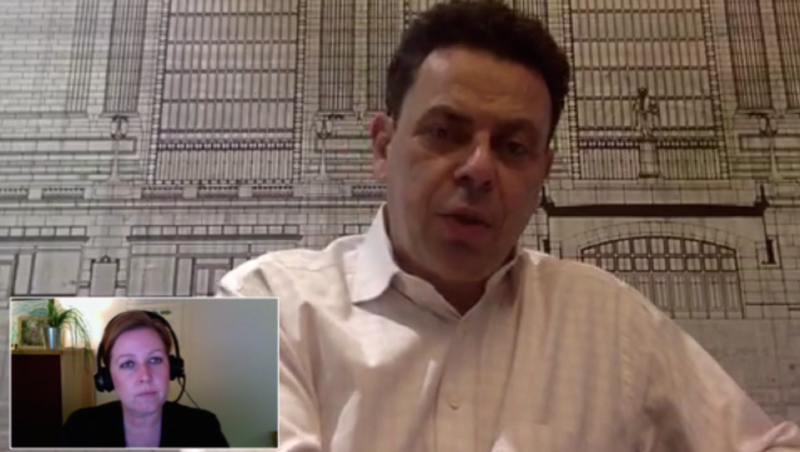 Below is the taped interview with Pierre-Francois Thaler, Co-Founder & Co-President at EcoVadis. 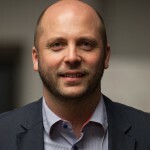 In the interview Pierre-Francois goes through trends and forecasts they are seeing, what impact those trends will have on procurement and what challenges they see companies facing.